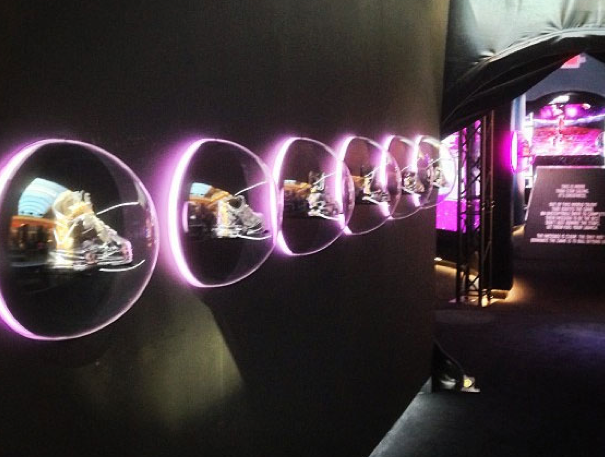 Ever seen an entire collection in Chrome Form? 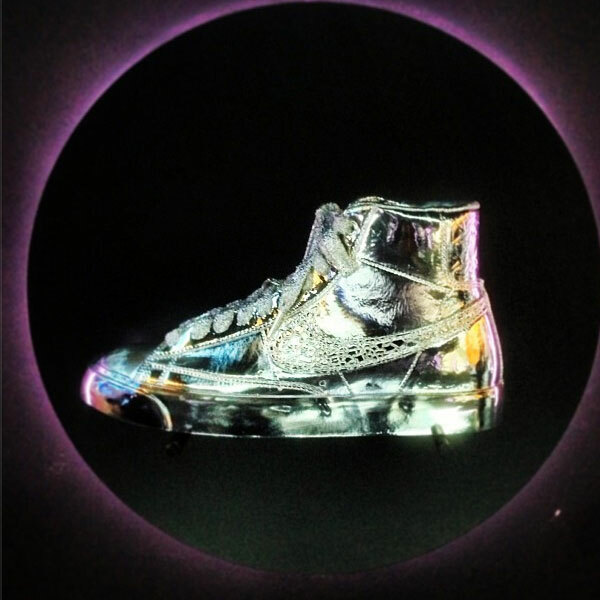 if You happen check out the Houston Galleria Mall for All Star Weekend, You can stop through Nike’s Area 72 build out and see some of this year’s All Star kicks done in Full Chrome. 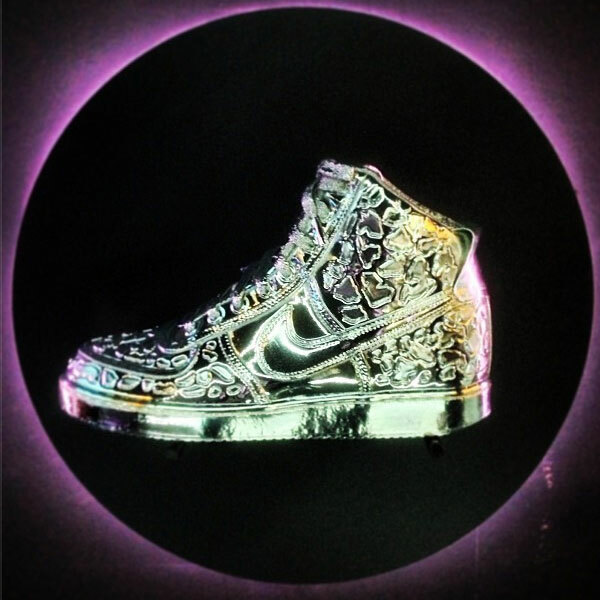 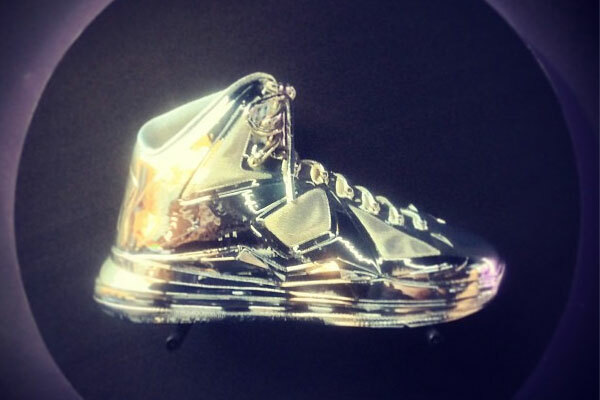 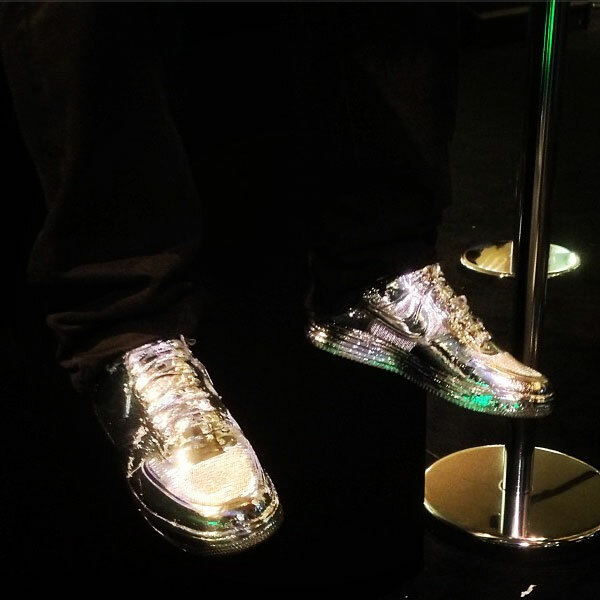 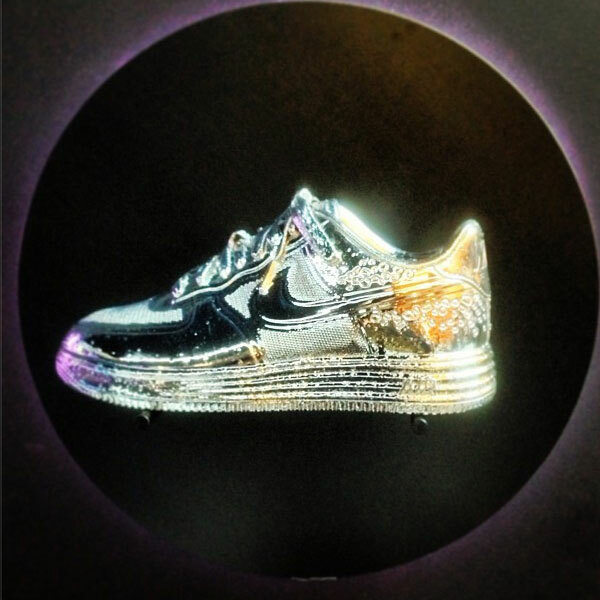 No none of these Chromed out kicks will be releasing but its definitely a concept many of us would consider. 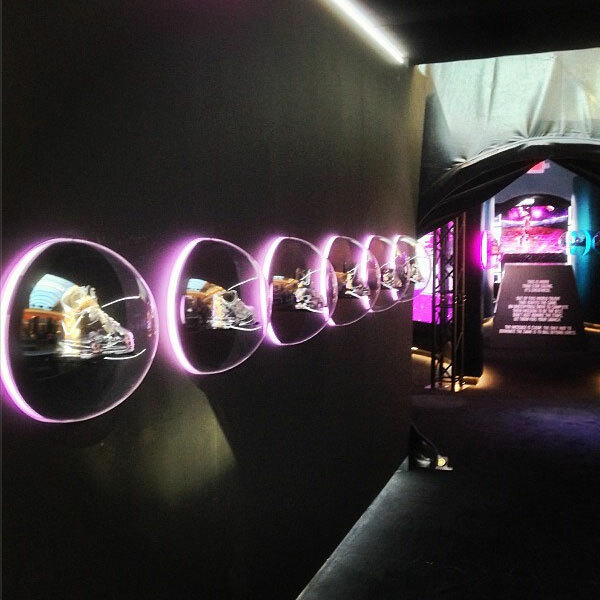 You can check out the Area 72 build out and Chrome Collection Today, Saturday and Sunday. 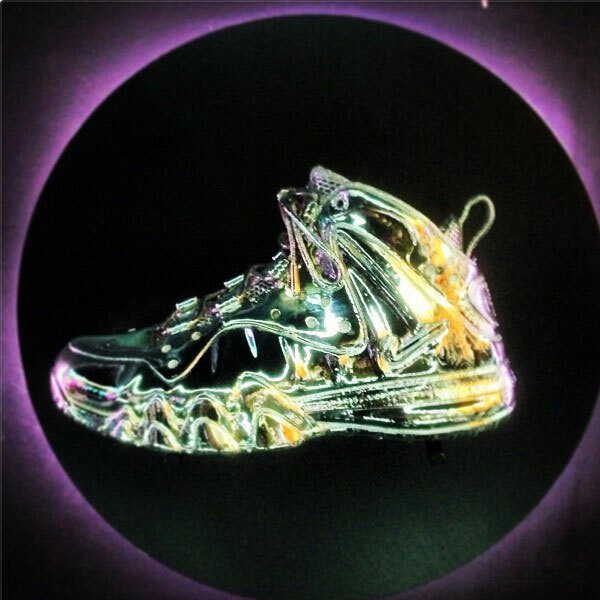 Let us know your thoughts on the Chromed out Area 72 Collection after the Jump!